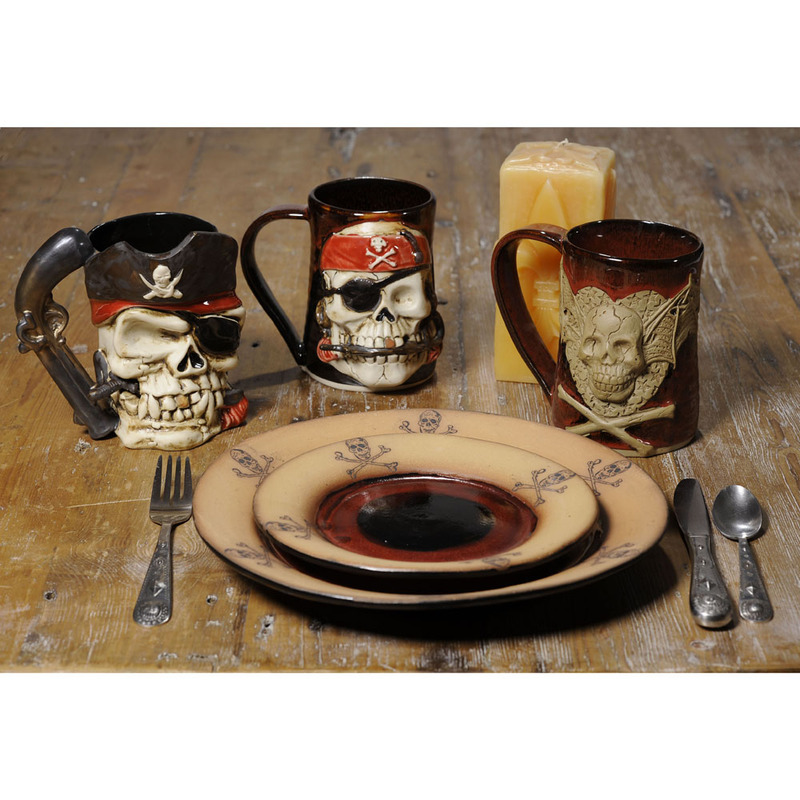 [description] => Skull -N- Crossbones Dinner Plate, Salad Plate, Gun Pirate Tankard and Sword Pirate Tankard Place Setting. Microwave, Oven, Dishwasher and Food Safe. Skull -N- Crossbones Dinner Plate, Salad Plate, Gun Pirate Tankard and Sword Pirate Tankard Place Setting. I got my skull dishes yesterday, and I absolutely love them!!!!!!!!!!!!!!!!!!!!!!!!!!! I’m hoping to add more in the future. 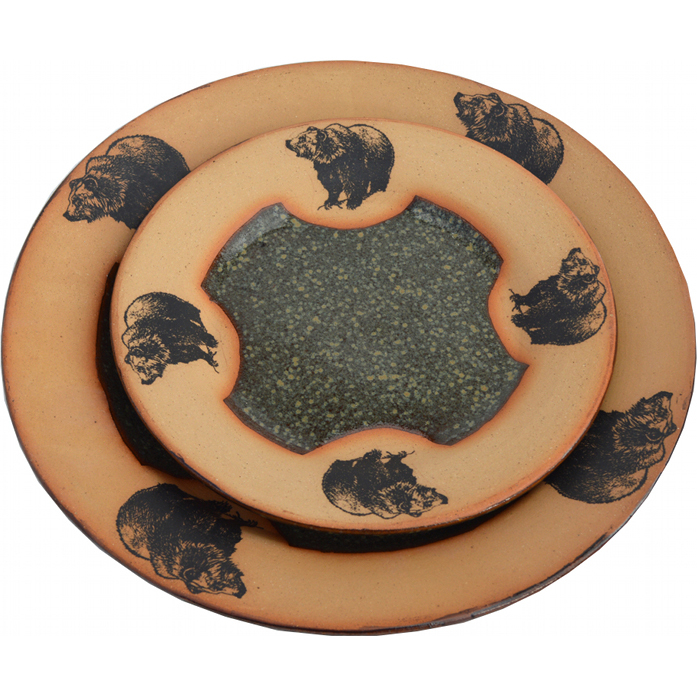 [description] => Mug, Bowl, Plate and Salad Plate in Mountain Scene Bear in Seamist Glaze. => Azulscape Place Setting. Always Azul Handmade Pottery. Unique handcrafted pottery mugs, dinnerware, places settings and more. 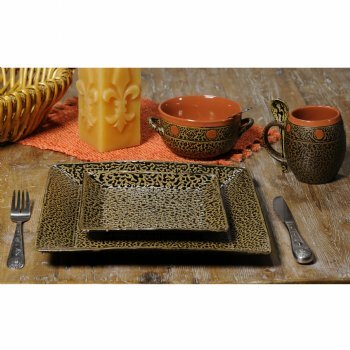 => Ash Square Place Setting. Always Azul Handmade Pottery. Unique handcrafted pottery mugs, dinnerware, places settings and more. 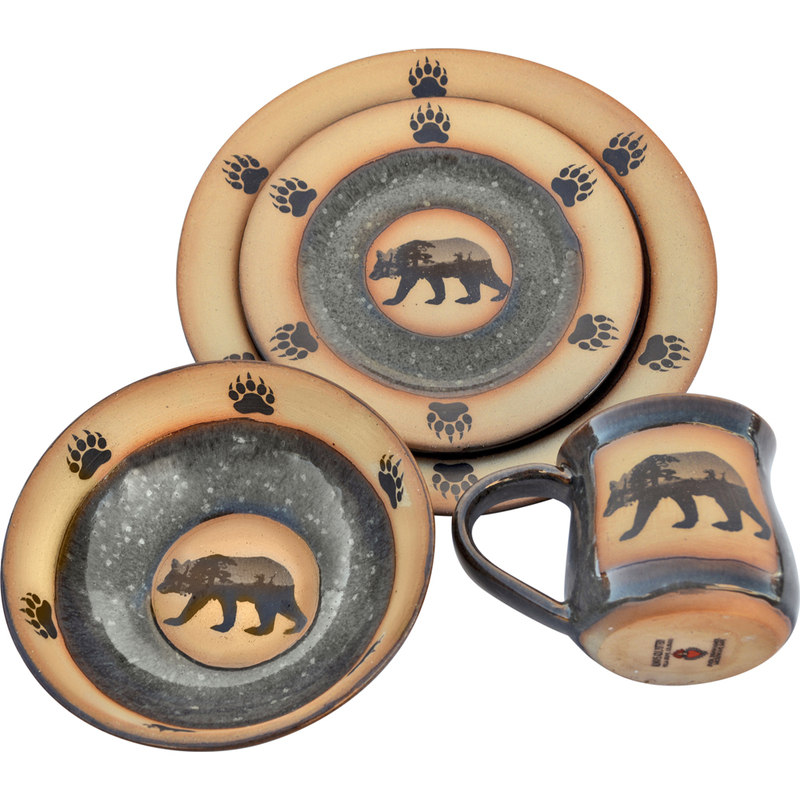 [description] => Mug, Bowl, Plate and Salad Plate Place setting in Grizzly Bear design and Seamist glaze. Microwave, Oven, Dishwasher and Food Safe! 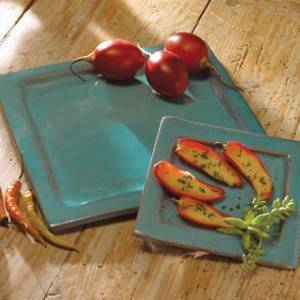 [description] => Mug, Bowl, Square Plate and Square Salad Plate in Turquoise Glaze. Alan moved to Cotopaxi, CO, in 1971 and set up a pottery studio. The first studio was a primitive set up with alternative sources of energy used for living as well as working. No Refunds. Store Credit Only.